Situated amidst the wonderful Aravalli range of Hills, the Devigarh Palace Udaipur forms one of the three main passes into the valley of Udaipur. Now operating as a Heritage hotel, the DeviGarh Palace used to serve as the royal residence to the rulers of Delwara, from 18 to 20th century. 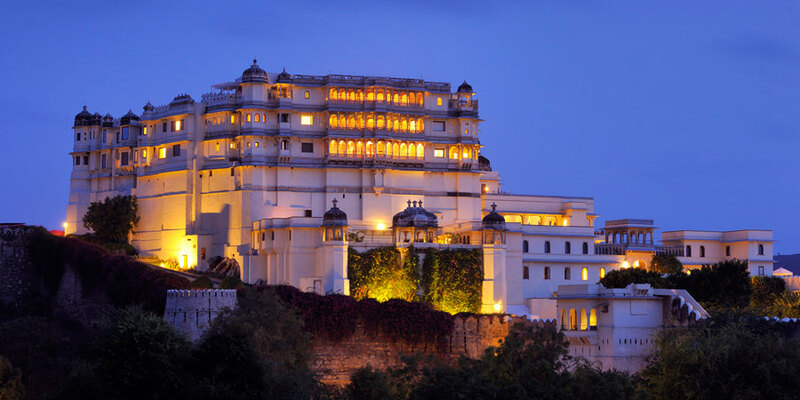 Located on a hilltop, the Fort was superbly restored into a luxurious heritage hotel, after it was acquired by a businessman from the Shekhawati region. The restoration work itself took more than 15 years in completion. The DeviGarh Palace comprises of 39 luxury suites with classical interiors and best in class architectural designs. The two 12 feet high standing pillars of uncut white marble at the entrance represent the stone in its purest form. British model-actress Liz Hurley and her NRI boyfriend Arun Nayar visited the Devigarh Palace to celebrate the latter’s birthday. The palace has been visited by celebrities like Amitabh Bachchan, Saif Ali Khan and Fardeen Khan, and the Ambani brothers and much more. Famous Bollywood movie starring Amitabh Bachchan “Eklavya: The Royal Guard” was extensively shot at Devigarh Palace. General Facilities : Room Service, Restaurant, Bar / Lounge, Air Conditioned, Cable / Satellite TV, In Room Movies, Coffee / Tea Maker, Hair Dryer, TV, Shower, En suite, Private Bathroom, Private Toilet, Coffee Shop/Cafeteria. Services : Safe-Deposit Box, Elevator / Lift, Business Center, 24-Hour Reception, Concierge, Dry Cleaning, Babysitting / Child Services, Currency Exchange, Conference Room(s), Laundry service, Bicycle Rental, Shops, Ticket Service, Express Check-In/Check-Out, Luggage Storage, Designated Smoking Area, Shops in Hotel. It is one of the most luxurious hotels in Rajasthan that offers 39 unique suites designed luxuriously with luxurious marbles, semi-precious stones and much more. Hotel only offers suites each of which is themed uniquely and have a compelling architecture and vibe. These lavishly appointed suites are a perfect example of royal and modern luxury. In the Devi Garh palace of Udaipur, each Suite has its own private sun deck, Jacuzzi, and balconies with mesmerizing views. 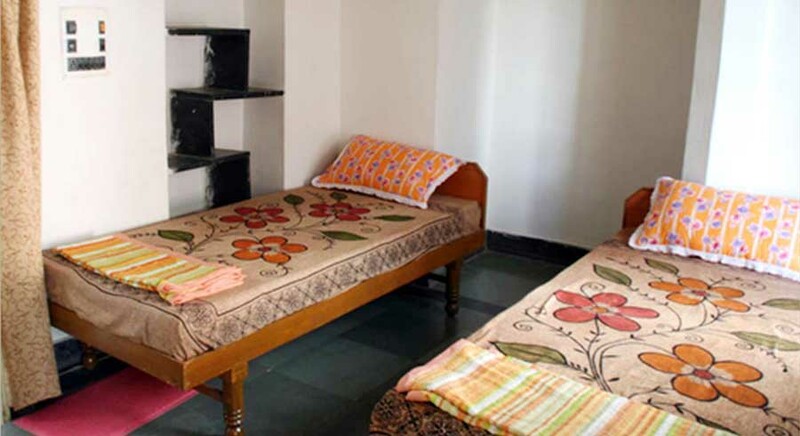 Rooms Amenities : Private Jacuzzi, Private lounging space , 32″ Plasma TV, Minibar/Fridge,Complimentary bottle of wine on arrival, Bath amenities from Forest Essentials. Dining Facilities : Devigarh palace have number of options for dining like you can dine at Sheesh Mahal, Ram Room, Lounge Balcony, Lounge, and Roof Top. You can savor the innovative Asian and continental cuisine. Guests can also make use of the in-room dining facilities.The Bar at Devigarh palace offers an eclectic mix of cocktails and music, board games inlayed onto tabletops and candle lit charm. The nearest airport is Dabok airport, which is just 30 Kms away from the palace. At Dabok airport you will easily find a taxi or private can to the Devigarh Palace. Udaipur railway station (well connected to all its major counterparts) is also quite near to the Palace. It takes around 50-60 minutes to reach the palace in a taxi or regular bus, from the Udaipur railway station. Rajasthan Transport Bus service is also providing a good connectivity between Udaipur and all other neighboring cities of Udaipur. 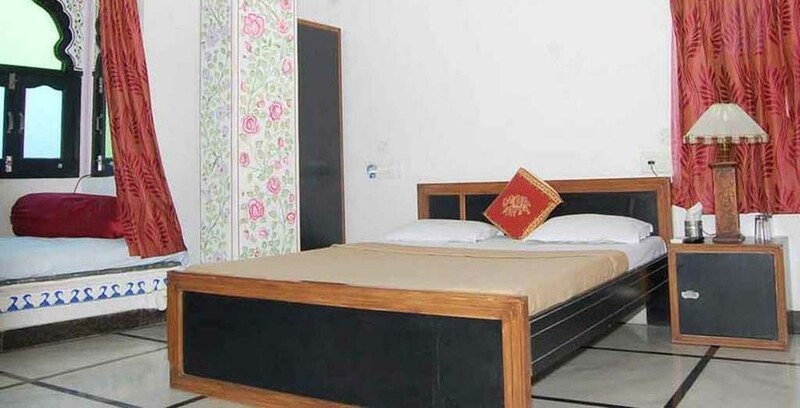 You can check https://www.rajasthandirect.com/hotel-devigarh-by-lebua-udaipur page for contact details.